Karl Lagerfeld has been in the fashion game for a good 60+ years. Throughout that time, he’s done work for brands like Valentino, Chloe and Balmain in addition to currently serving as the designer for Chanel, Fendi, and his own brand. Increasingly though, he’s begun to collaborate with those outside of fashion, with today’s launch of Karl Lagerfeld Hospitality being, no doubt, the largest example of that. 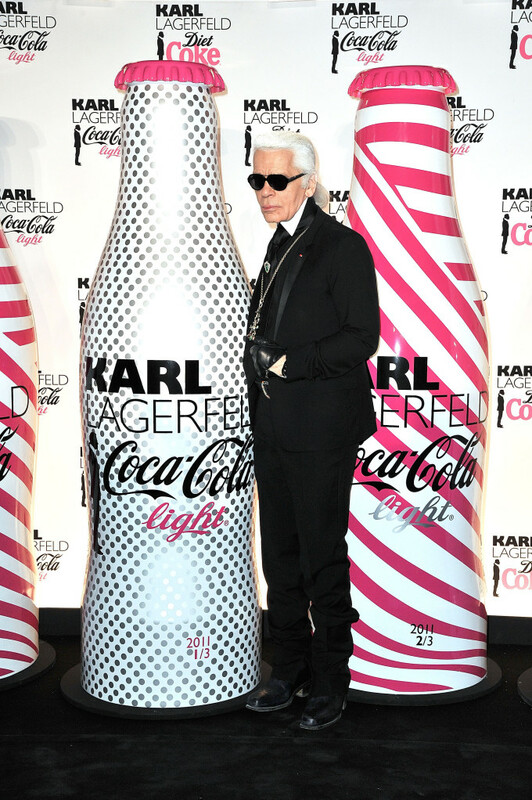 Brandmark Collective, an Amsterdam based hospitality company is partnering with Uncle Karl on a longterm business set to see the launch of Lagerfeld branded hotels, residential properties, restaurants, and private clubs worldwide. Hadn’t you heard? Karl is all about the turn up. "Expanding our brand into the hospitality sector reflects our greater vision to broaden Karl Lagerfeld&apos;s comprehensive lifestyle experience," Pier Paolo Righi, CEO and president of the Karl Lagerfeld brand, said via release. The company itself is just an evolution of current projects that the Lagerfeld brand is already working on, like a six-star hotel in Macau. To be honest, even the hotel was just an evolution of Karl Lagerfeld’s demonstrated skillset. For those who may have forgotten, he already designed the pool of the Hotel Metropole Monte-Carlo in Monaco based off of Greek Mythology. Plus, he is designing the lobbies of the estates at Acqualina in Miami, even though they won’t open until 2010. Fashion brands getting into the hotel business isn’t unprecedented, of course. 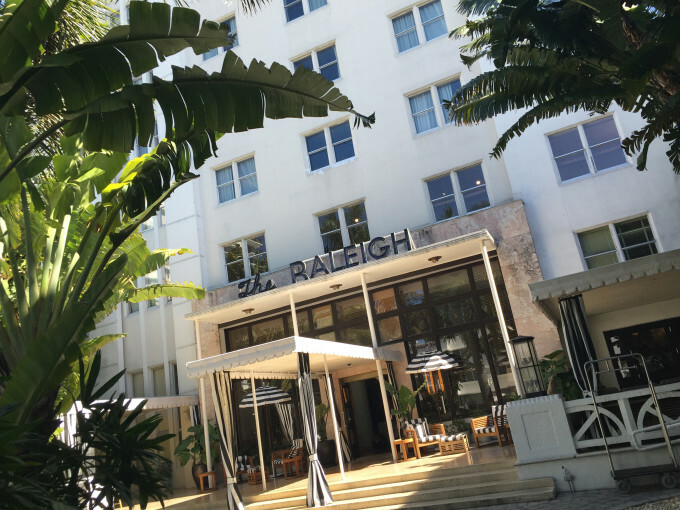 Two years ago, Tommy Hilfiger bought the Raleigh Hotel in Miami for $70 million. This summer, at Swim Week in Miami, Hilfiger re-launched it as the Tango Hotel with a blow out performance by Travis Scott. Plus, Giorgio Armani has his hotel locations in Dubai and Milan, while Bulgari is in Shanghai. Even Ferragamo has a pied-a-terre in Florence. In the eatery space, brands have also been edging in. The Polo Bar from Ralph Lauren is common knowledge (though, hard to get into), while Conde Nast International has been expanding fashion magazine brands into cafes and nightclubs. Vogue Club is in Singapore, while GQ Bar is settled in Istanbul and Moscow. Talk about a fully realized lifestyle brand. Who Said It: Karl Lagerfeld or a Serial Killer?